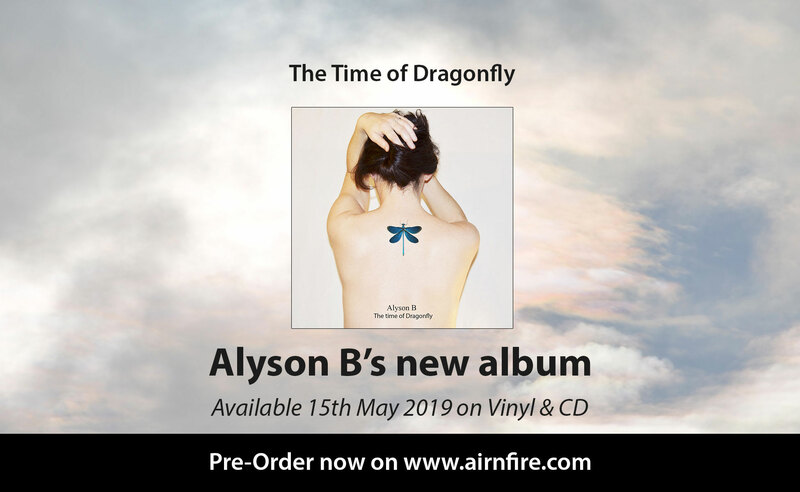 After “Beautiful love Terrible heart’, Alyson B’s music focuses on a more mystical and magical universe, leading to a more sensitive, feminine and entrancing dimension. For more than 300 million years dragonflies remind us that we have light inside each of us. This quest for light is actually linked to the composition of this Alyson B’s album. It expresses the revival and the possibility to give new perspectives to music. From languorous guitars to violins, cellos, brass instruments and insistent drum loops, everything is here for the voice to find its appropriate and delicate tone and to set the scenery for a cinematic reverie. It is a quest for authenticity, joy, elegance and dreams.